I read this article and found it very interesting, thought it might be something for you. 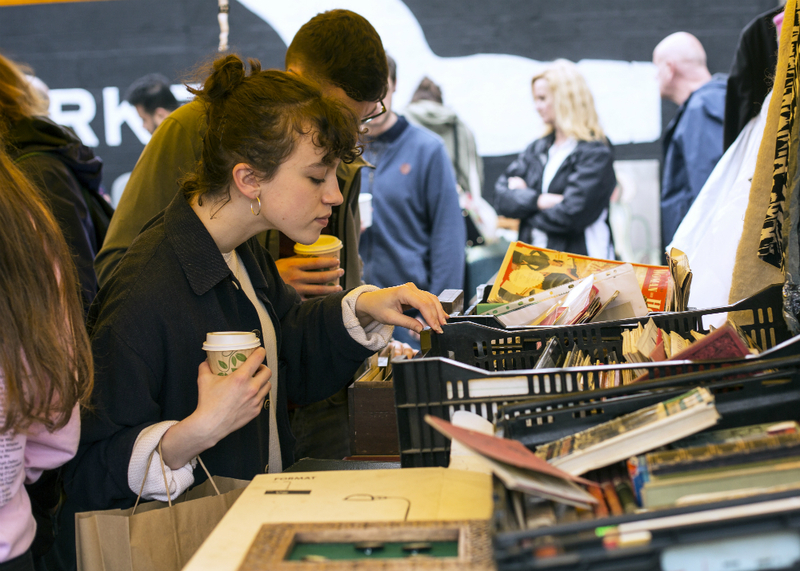 The article is called More Than A Flea Thing: Dublin Flea Market and is located at https://www.totallydublin.ie/more/more-than-a-flea-thing-dublin-flea-market/. 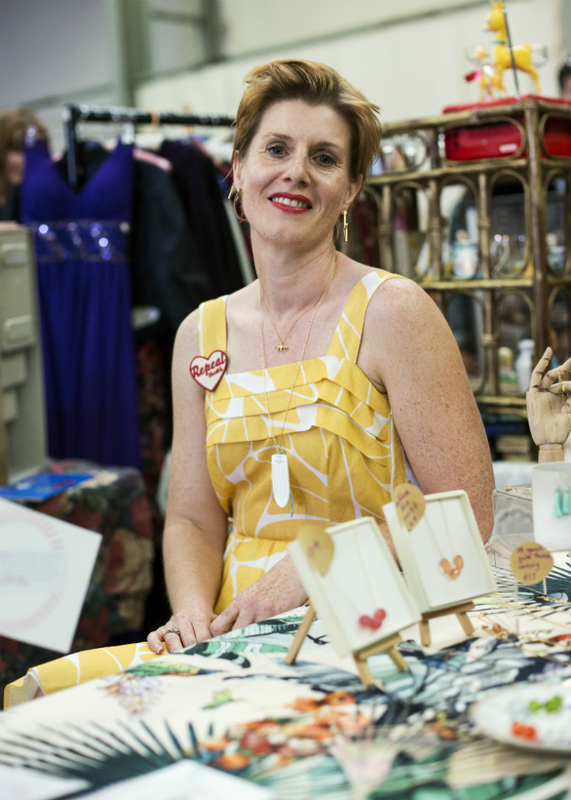 The final Flea market was held in Newmarket Square at the end of May and as of June 12, all five markets will have to find a new home. 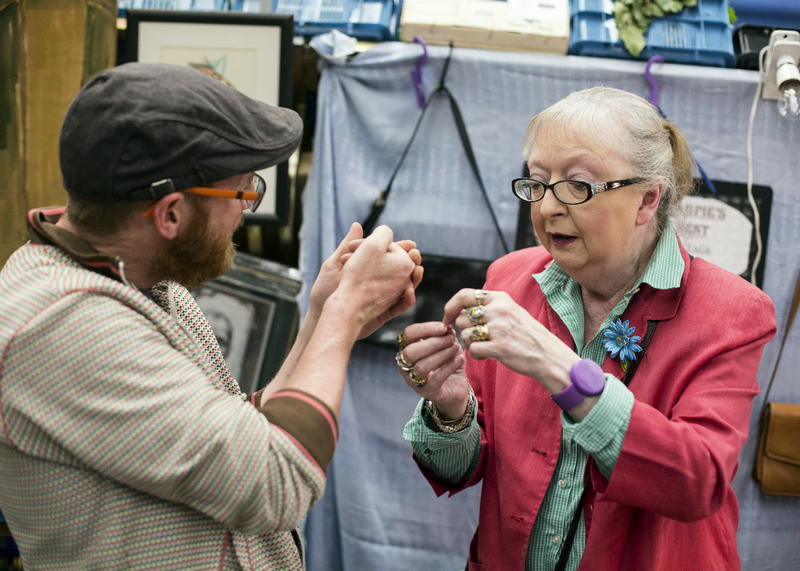 One of the co-founders of the Flea market, Sharon Greene, reflects on its development while Malcolm McGettigan shoots its final Sunday in that location. 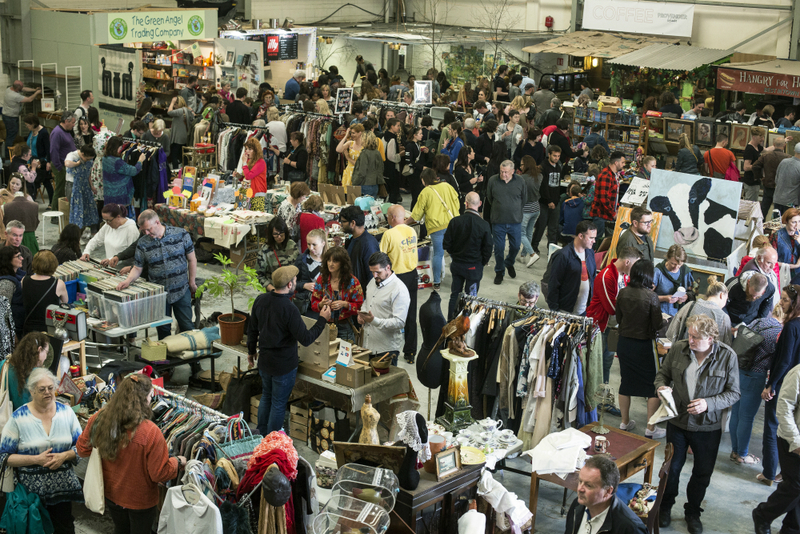 The Dublin Flea Market is ten years old this year. The first one was in November 2008, and had about 15 stalls in total. Geoff Kirk was one of the first 15 and he is still with us today. The idea for it began over a late night conversation at the Electric Picnic Launch Party in the POD 2008, I had an obsession, Aisling had the initiative and Luca had the venue, the rest is as they say history! 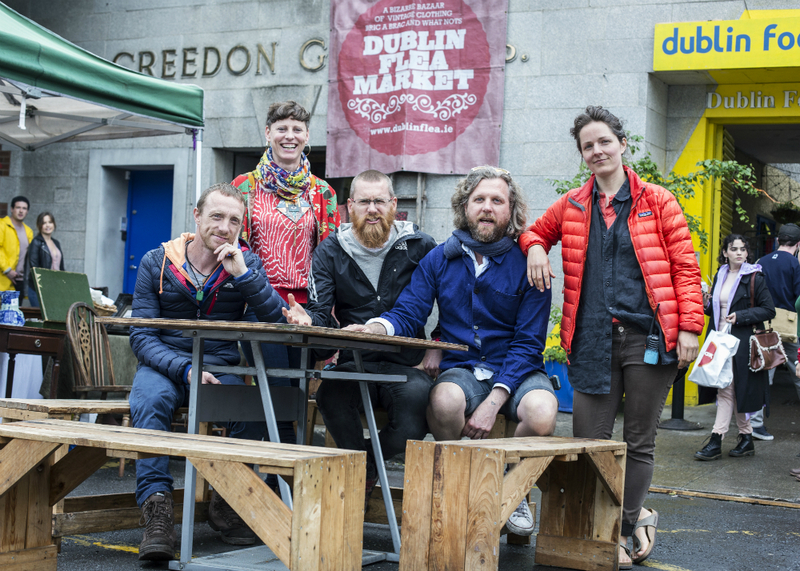 I remember looking for the venue, the Dublin Food Co-op where Luca worked in the Amnesty Café, I knew Dublin pretty well but couldn’t find the square. I had just never been to that spot in the city before. There was very little reason to go there if you didn’t know about the Food Co-op. Over the years Newmarket has changed dramatically from what it was back then — a somewhat unknown area of the city with residential streets sitting next to underused spaces and vacant warehouses. During the last decade we have witnessed a remarkable transformation as a thriving creative community moved in and new weekday and Sunday markets popped up creating a real community hub for the surrounding residents. After we successfully lobbied to change the by-laws in 2010, Dublin City Council reintroduced public trading licenses on Newmarket Square. This allowed us to add another 30 stalls to the market. We have traded outside rail hail or shine over the last 8 years. 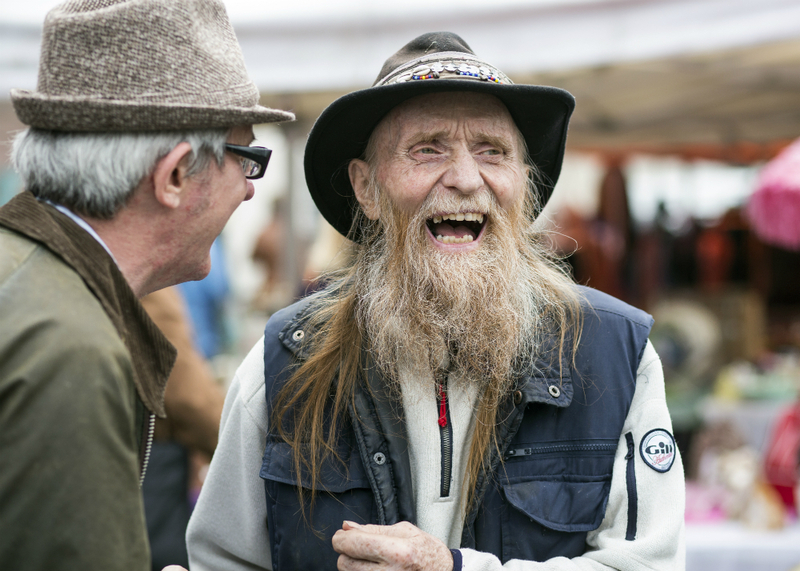 Our traders are the hardiest people you will ever meet, always positive and up for a laugh no matter what the circumstances or weather. After another few years we grew again taking on the formidable Dave Dunn as the fourth flea and taking over another warehouse space in the Green Door Market bringing it up to 80 stalls. We have 20 regular spots that do not change and for the rest we have an online application process that is always over subscribed by about 100 applicants. Every month we sit down and go through each submission. We try to keep it varied, rotate traders and have a couple of new faces in each month. 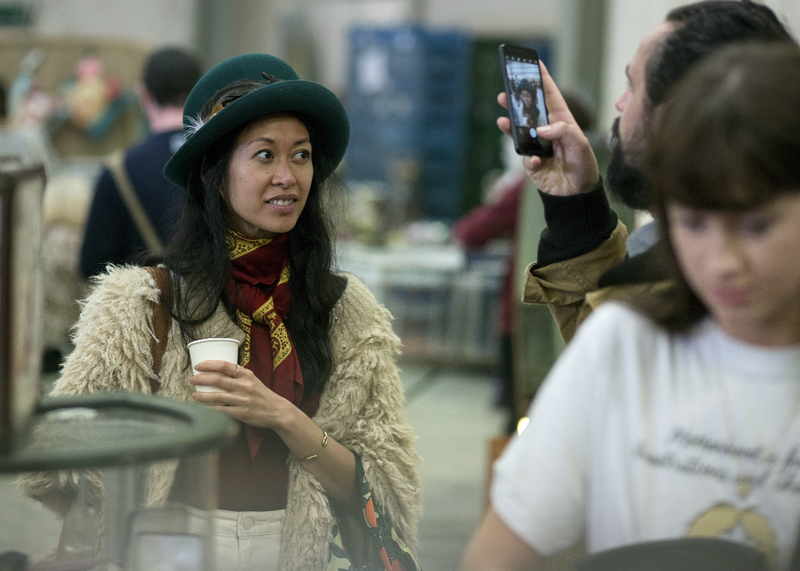 The aim is to have a quality mix of vintage, retro, furniture, bric-a-brac, collectibles, second-hand, clothes, books, bikes and vinyl. Many things happened that we never foresaw, such as people using it unconsciously as an incubator for business. Folk would take a stall, test out their products, usually second hand, vintage or hand craft orientated, build up a bit of a customer base and then after a while open up their own shop. We got a real kick out of this. We also ended up providing a service for so many people emigrating over the years who would sell off all their belongings, make a bit of extra cash to set themselves up in their new home abroad while having a social day of goodbyes and farewells. This went on through the recession and also through the recent return of the boom when people leave because they can’t afford to stay. People of course come to shop but so many come to hang out, there is always a buzz around and while the rest of Dublin was on its knees in the recession days The Flea was thriving and everybody was smiling. It’s definitely a feel good place to be. 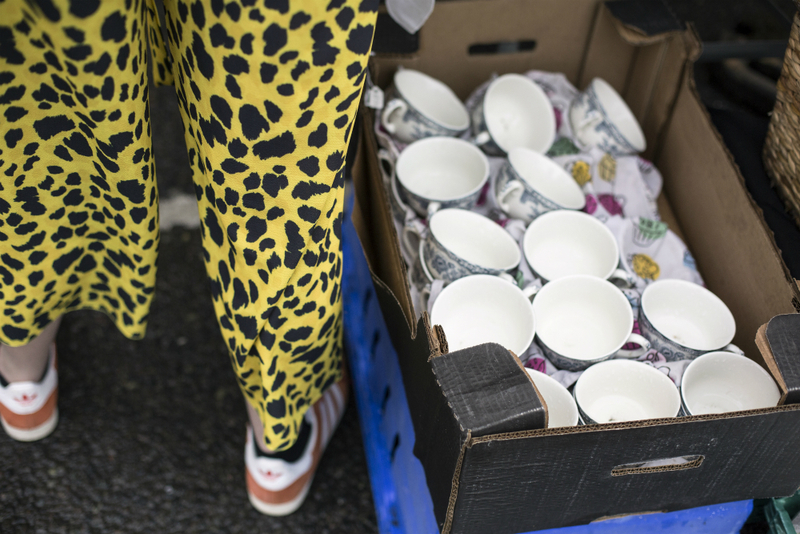 We’ve always kept the price of the stalls low as we want it to be affordable to the punter. 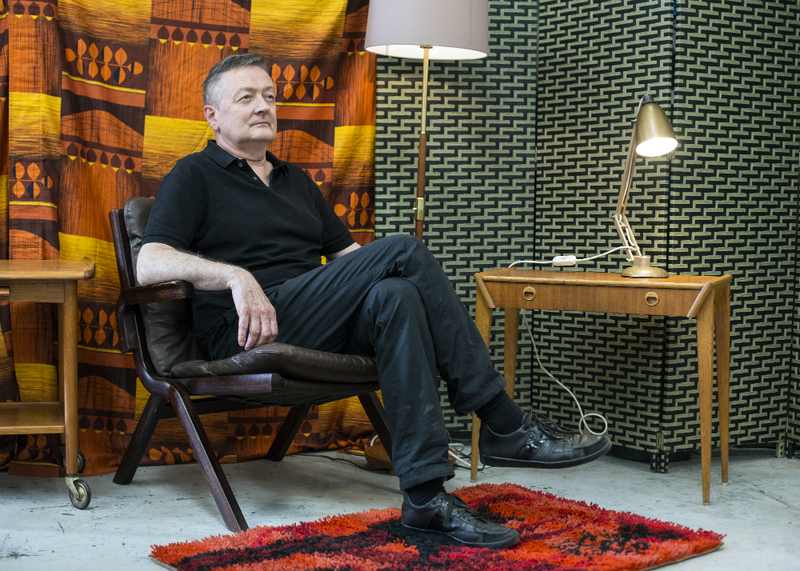 The poster campaign came about by accident – with limited funds we asked a friend Keith Walsh and Sharon’s Cousin Gav Beattie to design the first few posters for free. One thing led to another and designers began getting in touch. We set up a system where a designer creates a poster for posting around town but we would print off extra copies to sell at the flea. When the posters sold out the designer would be paid a small fee. This system is still in place ten years later. The gallery of posters can be seen on their website dublinflea.ie we have had well known artists and designers and students just starting off. With the redevelopment of Newmarket now upon us, the time has finally come for us to pack our bags and search for a new home. But we are feeling lucky, after an epic ten years of trading in the area, we have a great community of traders, a super strong following and we are in good company after joining forces with the other four Sunday Markets. 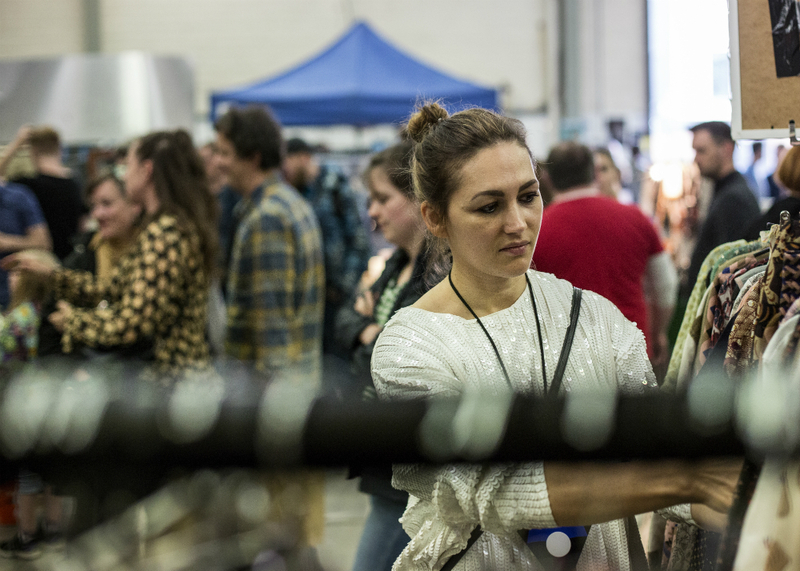 We are busy looking for premises to take on each Sunday of the month with The Fusion Sundays, The New Market Collective, Pure Vintage and the Brocante and we are all feeling very optimistic about the move. We won’t be going far that is for sure.